Looking for replacement bulbs for your Microsun? The Microsun Replacement Bulb is for the center socket of your Microsun Lamp. 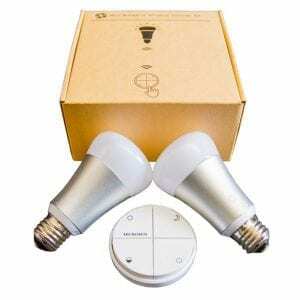 LED Bulbs are pairs of LEDs to use in your side sockets of your Microsun and also for any any household lamp. Simple Smart Bulbs have multiple light levels and are paired with a wireless remote control for easy use.